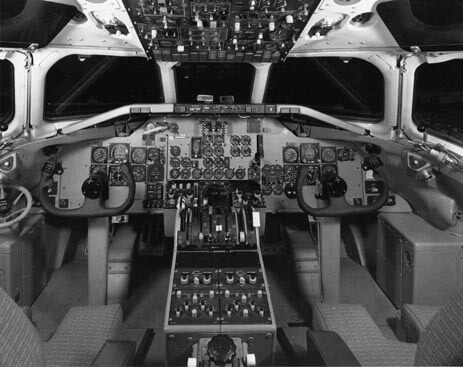 The DC-9 was designed as a short-range companion to the larger DC-8 airliner, but was an all new design featuring rear-mounted engines with a small efficient wing. 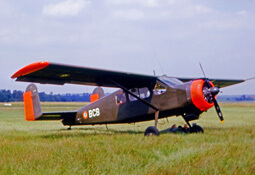 First flown in 1965, the type remained in production for 41 years until 2006, by which time over 2,400 examples had been produced, of various updated models. 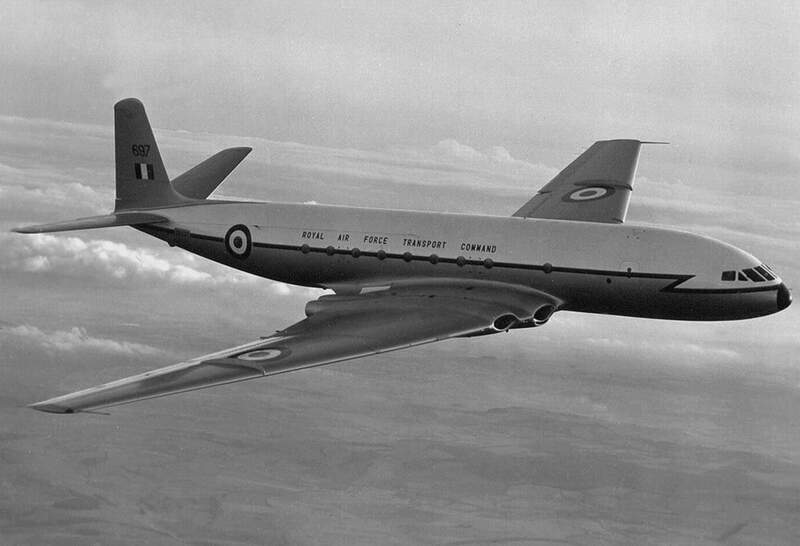 The aircraft attained a reputation for reliability and efficiency. 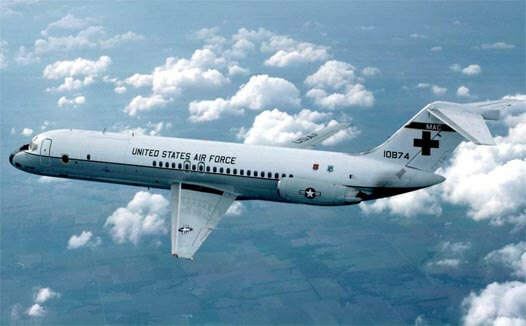 A small number entered military service as the C-9 in the aero-medical role and as a VIP transport. This title contains flight manuals for the military variants of the Douglas DC-9. The files have been scanned from the original flight manuals and retain any colour pages. 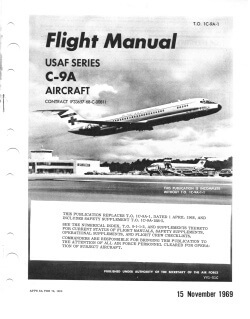 USAF Flight Manual for the C-9A, T.O. 1C-9A-1 dated 15-11-69 with approx 446 pages. 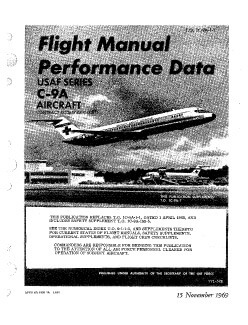 USAF Performance Data Manual for the C-9A, T.O. 1C-9A-1-1 dated 15-11-69 with approx 268 pages. 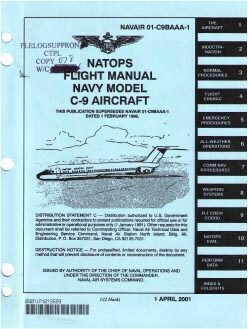 US Navy NATOPS Flight Manual for the C-9B Skytrain, NAVAIR 01-C9BAAA-1 dated 1-4-2001 with approx 765 pages.